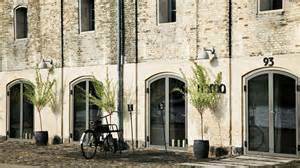 I was surprised to read today that Copenhagen's famous restaurant frequently voted the world's best, Noma, is moving to Sydney. According to press reports, an entirely new dining experience awaits the lucky diners who secure a seat at Noma restaurant's forthcoming Sydney residency. Some 35 Noma chefs and 10 waiting staff will make the move to Sydney, for a dining experience they promise will be entirely new. René Redzepi (below) looks set to become the most popular man in New South Wales next year. The chef behind Copenhagen’s Noma, is escaping the Danish winter and instead setting up shop in Sydney's Barangaroo district for 10 weeks from January 2016. 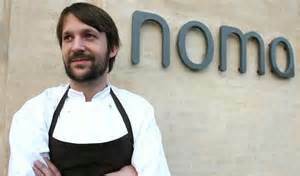 This relocation follows a five-week residency at the Mandarin Oriental, Tokyo hotel at the start of this year (something that Redzepi called “the greatest learning experience of my life”) but rather than being the second in a long series of foreign pop-ups, this is to be the final time Noma opens an outpost on foreign shores. 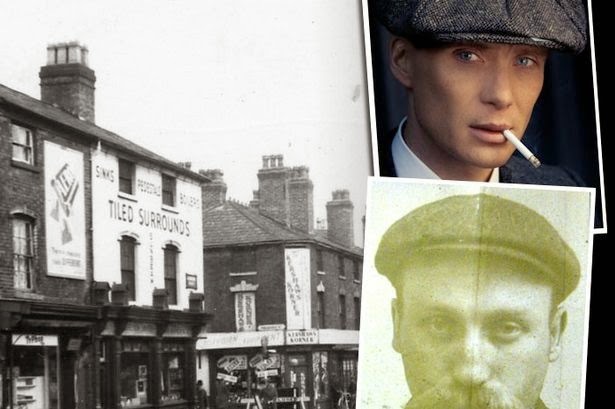 Those who get to dine there are set to enjoy a culinary experience that is unprecedented. 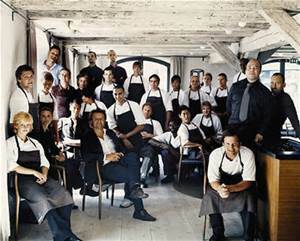 35 Noma chefs, 10 waiting staff and 10 members of the administrative team will make the move to Sydney, alongside their spouses and children, and though the kitchen team (below) will apply the culinary techniques they have honed in Copenhagen to the menu, the ingredients will be different. Rather than reproducing established Danish favourites, the chefs will draw from Australia’s own natural larder to craft compelling culinary experiences. “From the tropical fruit in the north, to the native pepper leaf of Tasmania; the pristine fish and shellfish of the very south, and all the new exotic wonders in between,” Redzepi says, the country’s bounty will be deployed in every course. 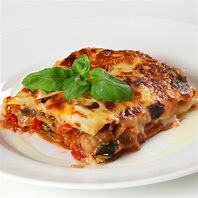 Few details have been released about the restaurant itself but it will seat 50 diners at a time and will serve both lunch and dinner from Tuesday to Saturday for each week of the residency. Reservations haven’t opened as yet, but members of the public who register their details on the Noma Sydney website will be informed when they’re made available. They should be the first to receive confirmation of Noma's menu prices too, though it's a near certainty that prospective diners should expect to pay hundreds of pounds per head if they wish to visit. The announcement of Noma’s temporary relocation to Sydney comes at a time when international chefs are paying increasing heed to Australia’s dining scene. 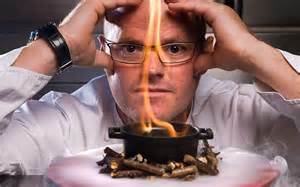 Decreeing both Sydney and Melbourne as being two of the “top 10 cities in which to eat”, Heston Blumenthal (below) moved his Bray restaurant, The Fat Duck, to Melbourne for a six-month residency in February and he has now announced that he will open a second outpost of his restaurant Dinner in the city’s Crown Melbourne hotel from October.